We are leading manufacturer of Customized USB. We are offering Promotional Pen Drive to our clients. You can use a credit card pen drive that slides into wallets and purses a regular accessory with your laptop at work, it could even make for a fancy gift for your family or friends. 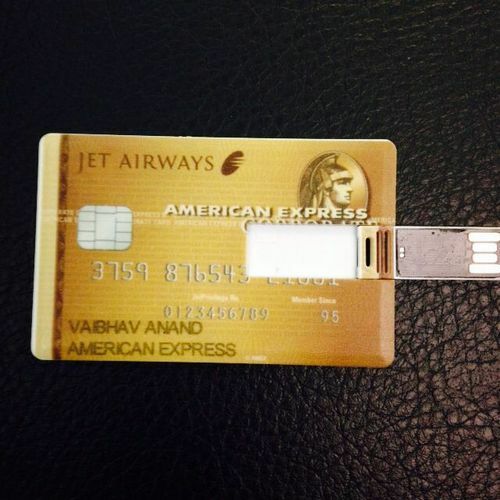 By adding a picture of yourself or of someone whom you intend to give this credit card pen drive away to, you can add a personal touch to this customization product. Product DescriptionWe are among the prominent traders and retailers of high quality Metal USB Flash Drive. 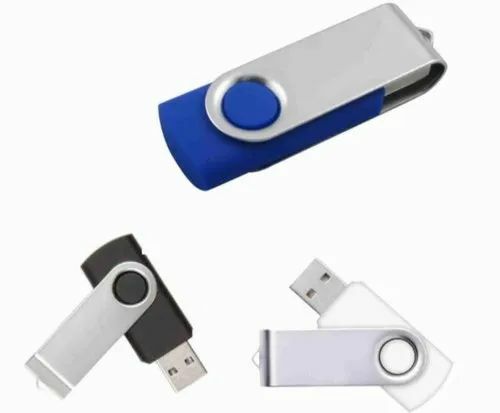 Manufactured from the finest quality metals at the vendor’s end, these flash drives are widely used for transferring data from one source to another. To ensure a flawless range, the offered flash drives undergo various quality assurance checks by the team of quality controllers at the vendor’s end.